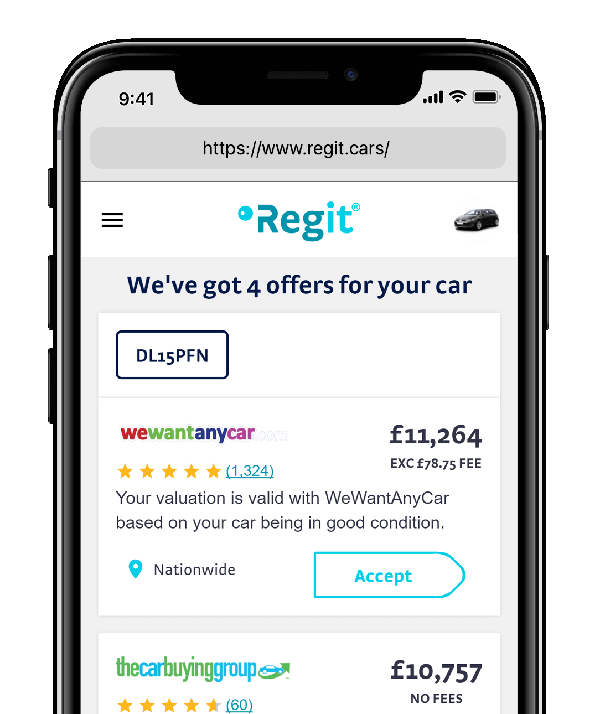 Why sell your car with Regit? TV ads are nice but expensive. We advertise online to save you money and guarantee to beat WeBuyAnyCar price by £100.